Rachel Hollis, best-selling author and CEO of Chic Media, hesitates to call herself a social media expert, although the mega brands she’s worked with—like Disney, Rubbermaid, and Target—would likely beg to differ. Instead she considers herself a tribe-building expert, and her vehicle of choice to do that? Social media. Whether you love it or hate it, social media is here to stay and, if used correctly, is a powerful marketing tool capable of taking your business to the next level. Tune in to find out the seven highly effective strategies Rachel swears by. Also joining us is EntreLeadership Senior Vice President Daniel Tardy with a useful whiteboard exercise to help keep tabs on your marketing return on investment. entreleadership.com/podcast 7-Day Plan to Triple Your Productivity from EntreLeadership Free Email Templates from Infusionsoft Want expert help with your business question? 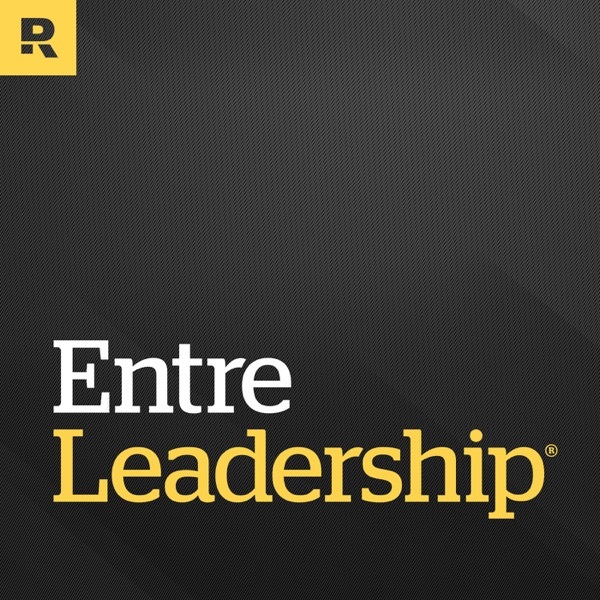 Call 844-944-1070 and leave a message or send an email to podcast@entreleadership.com. You could be featured on a future podcast episode!